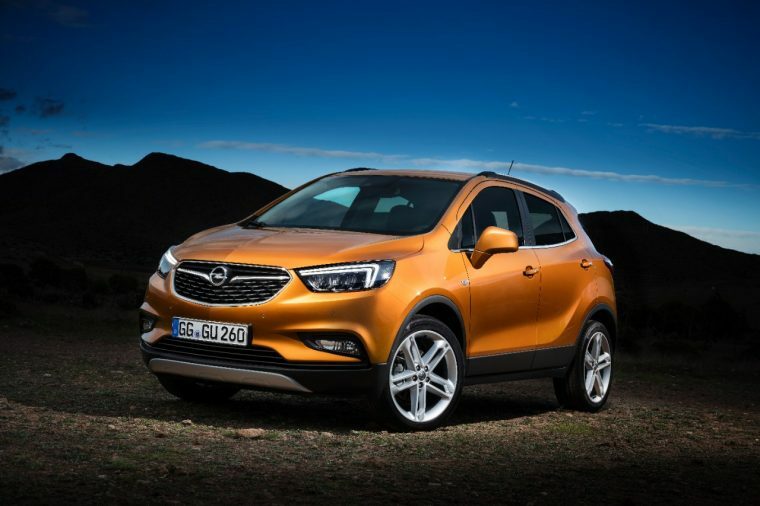 If you’re curious what the eventual next-gen Buick Encore might look like, look no further than the newly-uncovered Opel Mokka X for indication. The new Mokka X will be shown off in earnest in March at the Geneva Motor Show with a newly refreshed interior and exterior. It will be powered by an optional 1.6-liter Direct Injection Turbo engine that will be mated to a new six-speed automatic transmission feature automatic Start/Stop technology and offered in all-wheel drive. 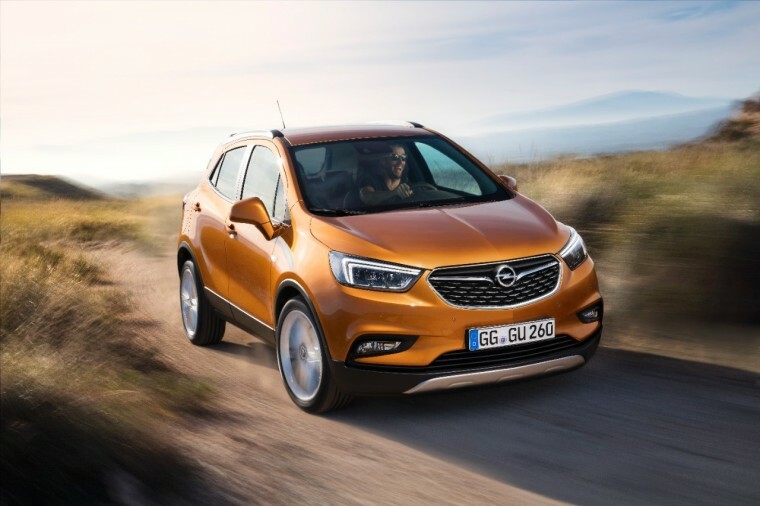 New exterior enhancements for the Opel Mokka X include a refreshed face more in keeping with Opel’s new aesthetic, a wider stance, and new colors including “Amber Orange” and “Absolute Red.” On the inside, the Mokka X gets a new Astra-inspired dashboard, reconfigured instrument panel, and new center stack featuring touchscreen display. More details on the Mokka X will be revealed closer to its reveal in Geneva, and we could possibly receive confirmation about it making the jump to America as the new Encore as soon as the end of next month at the New York Auto Show.